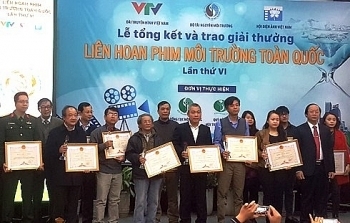 Twenty-one outstanding films were honored at the sixth National Environmental Film festival in Hanoi on January 16. Movie star and producer Ngo Thanh Van has launched her new film projects on Vietnamese myths and folk stories in HCM City. Eleven Japanese films will be screened at the Le Do Cinema in Da Nang City from January 13-14 as part of an annual cultural exchange program between Japan and the central city. A superhero film coming to cinemas nationwide during the Christmas and New Year season is expected to do well at the box office and possibly surpass earnings of its competitors. Free screenings of award-winning films of the 20th Vietnam Film Festival will be organized at National Cinema Center in Hanoi from December 25-29. 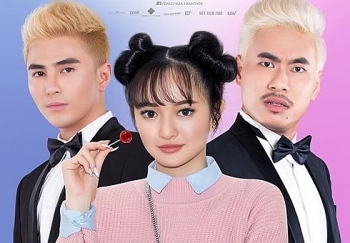 Actress and film director Kim Khanh recently launched her new project, Hon buom (Butterfly Soul), a documentary on the lesbian, gay, bisexual and transgender (LGBT) community in HCM City. 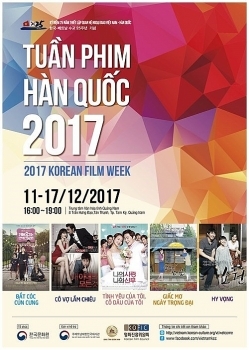 A festival featuring films from the Republic of Korea (RoK) is running in the central province of Quang Nam from December 11 – 17. 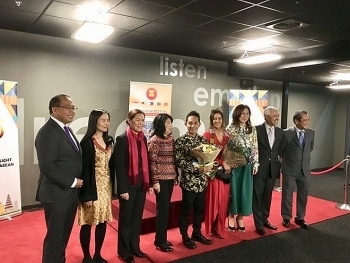 The first ASEAN film festival recently took place in the Dutch city of Utrech as part of celebrations for the 50th founding anniversary of the bloc. 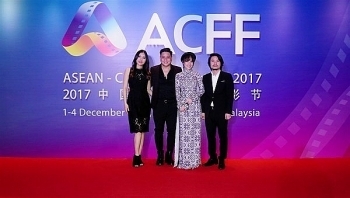 The movie "Sai Gon, I love you", directed by Ly Minh Thang, won the jury prize at the ASEAN-China Film Festival on December 4.